After again playing deep into the calendar year, the offseason was shorter for the Los Angeles Dodgers than most other clubs. Tuesday morning saw the arrival of pitchers and catchers for the official report date at Camelback Ranch. 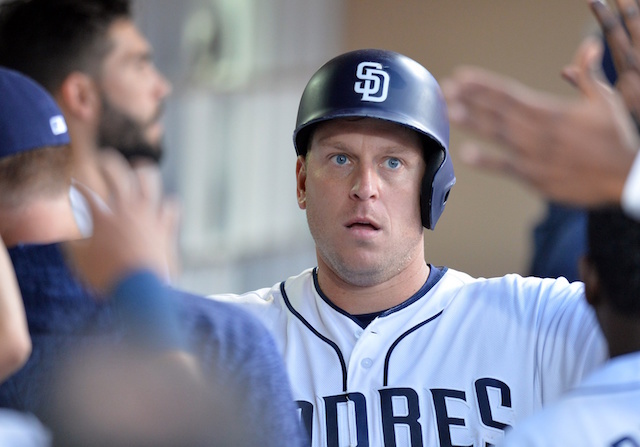 Like in previous years, they were joined by most position players, who technically are not expected in camp until the ensuing week. Pitchers and catchers will hold their first workout Wednesday, with the full squad doing so on Tuesday, Feb. 19. The Dodgers will then face the Chicago White Sox that following Saturday as the designated road team in their Cactus League opener. 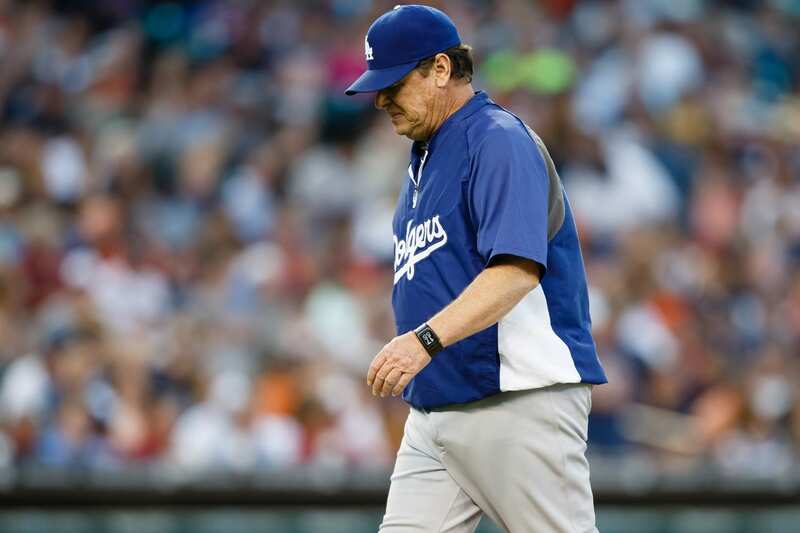 #Dodgers pitching coach Rick Honeycutt had back surgery. Will miss first week or 10 days of camp. Honeycutt is entering his 14th season as Dodgers pitching coach. He’s been a holdover even as the franchise has cycled through managers during that time. Rich Hill recently praised the 64-year-old for his work and connection with pitchers. Honeycutt will oversee a pitching staff that continues to be led by Clayton Kershaw but features upstart Walker Buehler, and new addition Joe Kelly in the bullpen. He’ll also have an additionally-motivated Kenley Jansen, who is looking to bounce back from a bit of a down year.